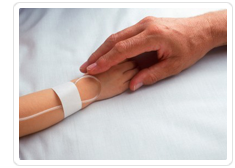 Childhood injuries are common and most of the time they are minor. But on occasion such injuries can be quite serious and the fault of others. Every parent's nightmare is to receive a call informing them that their child has been involved in a serious accident. Since children are young and still developing, they are uniquely vulnerable. Throughout California, children are at risk from exposure to toxic substances like asbestos or lead, from motor vehicle accidents, and from head entrapment injuries involving cribs, nursery equipment and playground equipment. The cost of caring for children who suffer from injuries can be financially catastrophic. Some children never fully recover, so the expense of a child's injury can span a lifetime. It is important that you choose the right attorney to handle your child's case to ensure the best results for you and your child. We have helped other families with this burden. 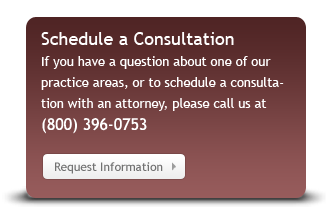 With our decades of experience and personalized attention to each case, we can help you and your family through this time of extreme crisis. If you have any questions or concerns about injury to your child, or if you need advice after an accident, do not hesitate to contact us. Put our experience to work for your family.